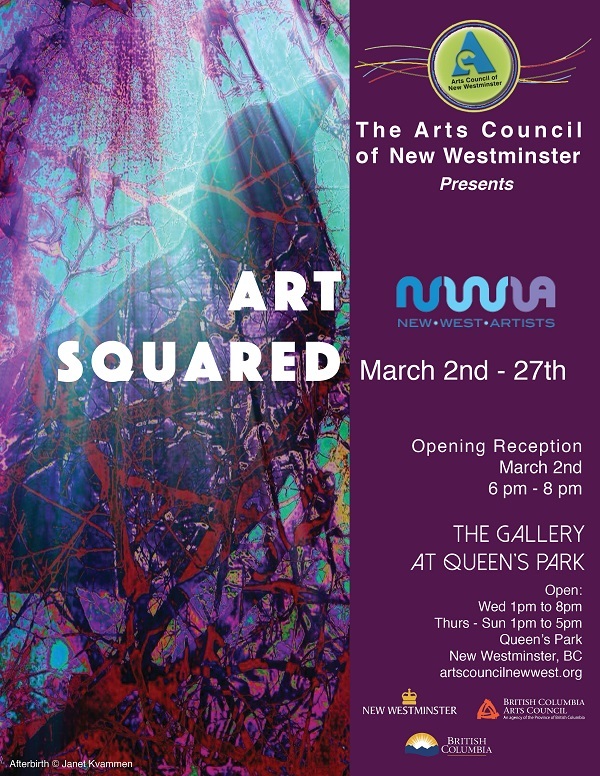 New West Artists is an inclusive, non-profit society endeavouring to inspire, encourage, and celebrate visual artists through connection, education, and promotion. 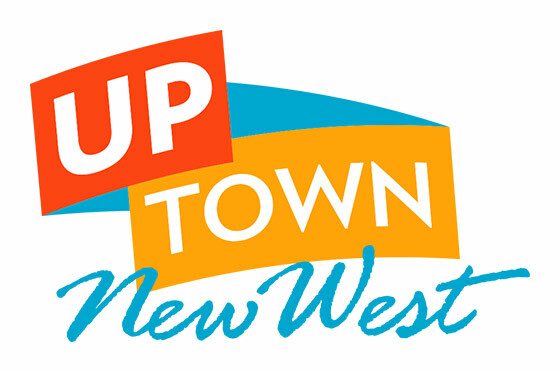 New West Artists welcomes visual artists of all levels, from hobby artists to full-time professional veterans, from anywhere. New West Artists exhibit at various venues & festivals throughout the year. We’ve held exhibits at the Anvil Centre, Century House, 100 Braid Street, the Shadbolt Center, River Market (the Quay), Five Stones Church, and various other venues around the Lower Mainland. 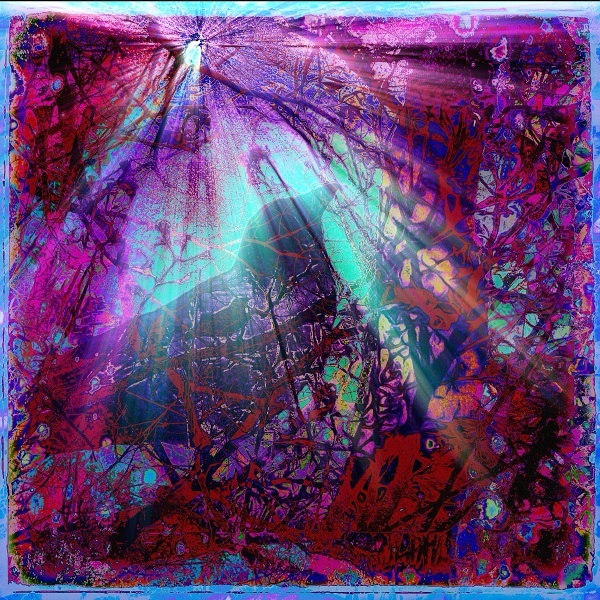 Many artists have their own studios. Meetings are held nearly every month, where our aim is to share information about producing our own NWA shows; calls to artists; promotion of our own work; and otherwise filling the needs and solving problems artists consistently face.